Since April 1989 I'm a licensed ham. I started with a novice license (former german class C) and the callsign DG5SCQ. 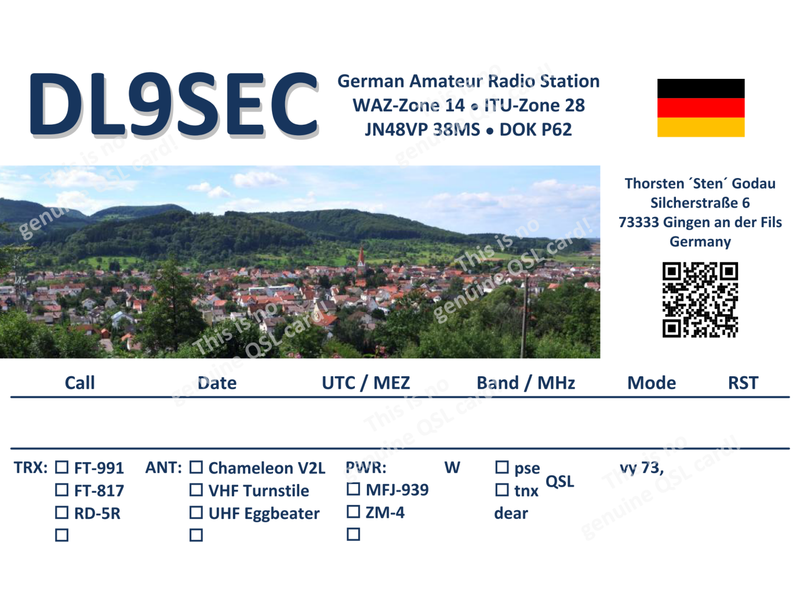 About two years later, I passed the test for the today's CEPT T/R 61-01 license (german class A) and got the callsign DL9SEC. 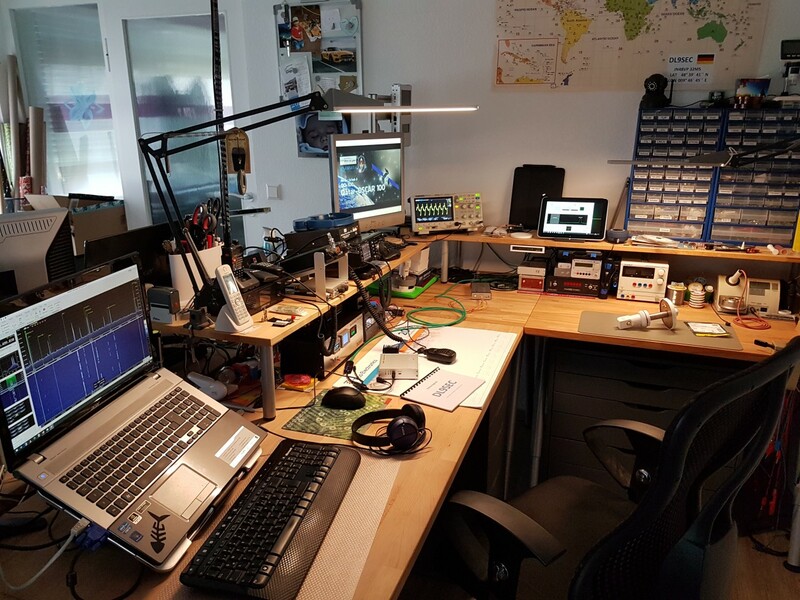 In the first years as a ham I worked a lot of stations mainly on 2m, 10m, 15m, 20m most of them in SSB and CW with the equipment of my father, silent key DK5SJ. 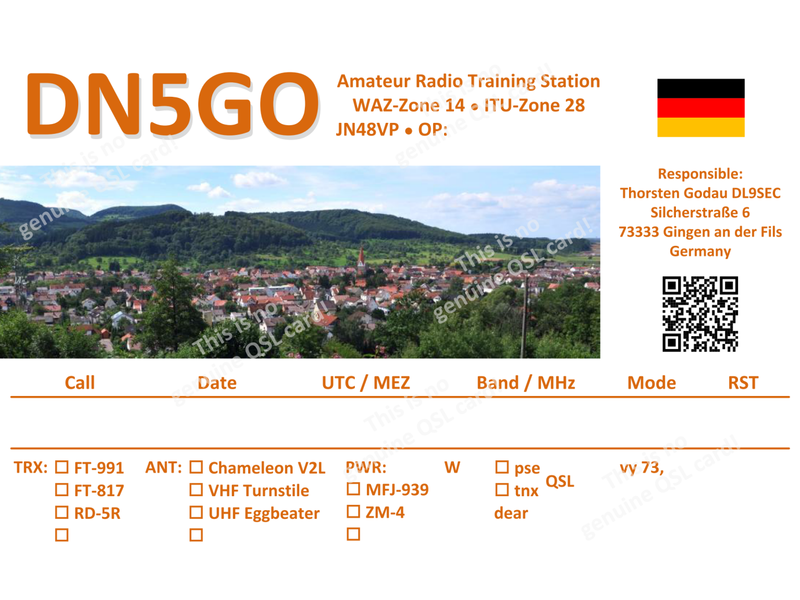 Since end of June 2017 I also own the amateur radio training callsign DN5GO. 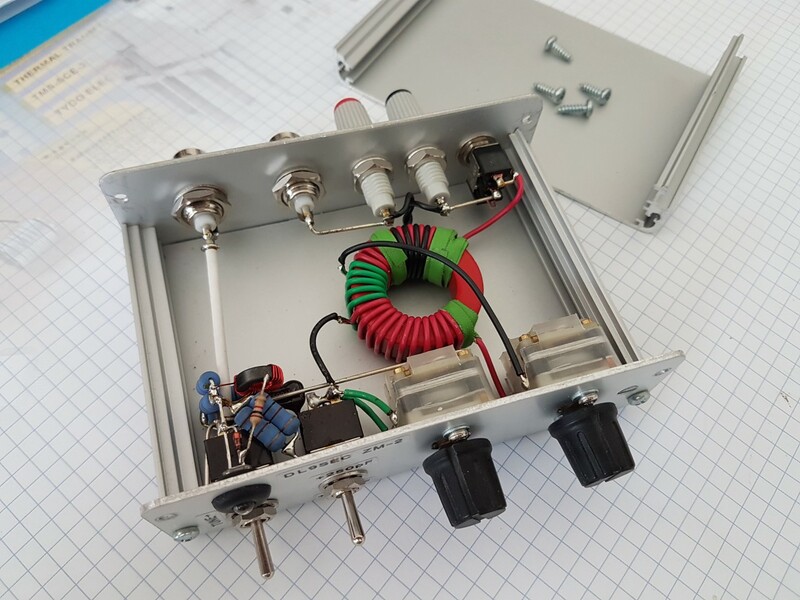 I did a lot of homebrewing (antennas, receiver, transceiver..) over the years, some failed, the most successful. 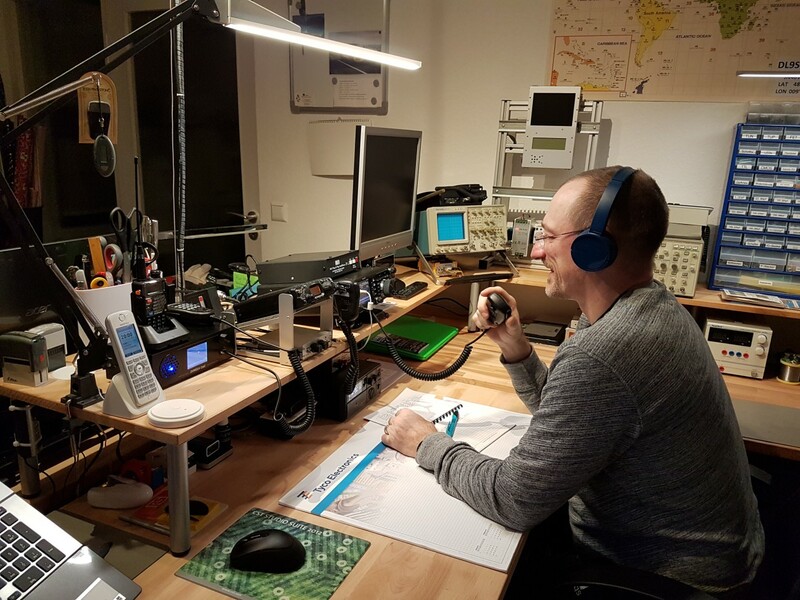 In early 2018 I started experimenting with digital voice amateur radio and registered for D-STAR and DMR and got the DMR/CCS7-IDs 2637163 and 2637303. I extended my good old Hamradio Siemens C5 with the DO1FJN C5 DV-modem with an AMBE2000 codec for D-STAR. 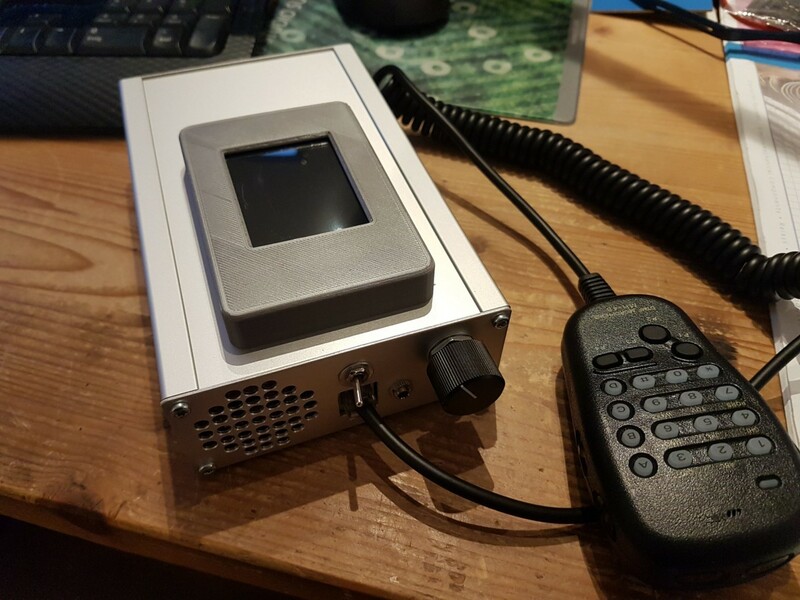 To start with DMR I built a DVMEGA multimode AMBE3000 based myDV adapter for D-STAR and DMR to be able to do these digital voice modes with my YAESU rig too (unfortunately there is currently no working D-STAR/DMR firmware available for the DVMEGA with AMBE and GMSK modem. 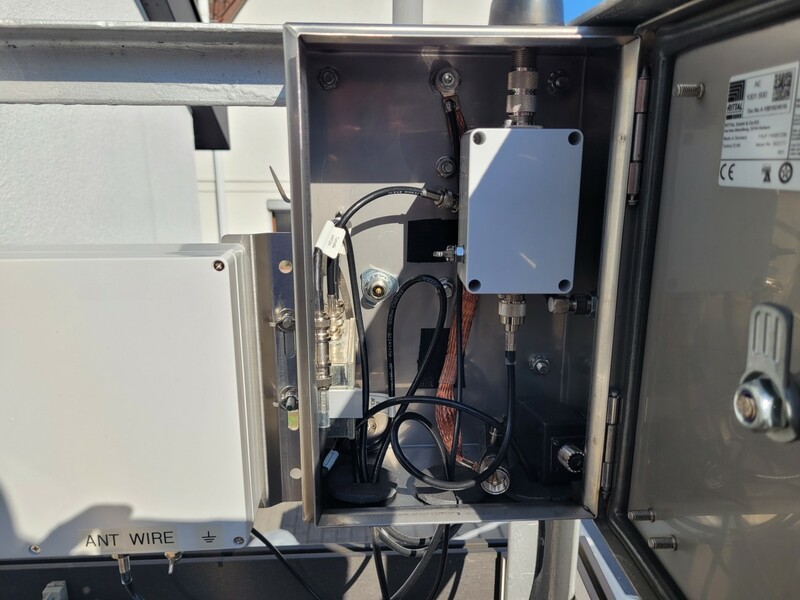 So I used the DV adapter connected to my PC in combination with BlueDV connecting the RF network directly through the internet). 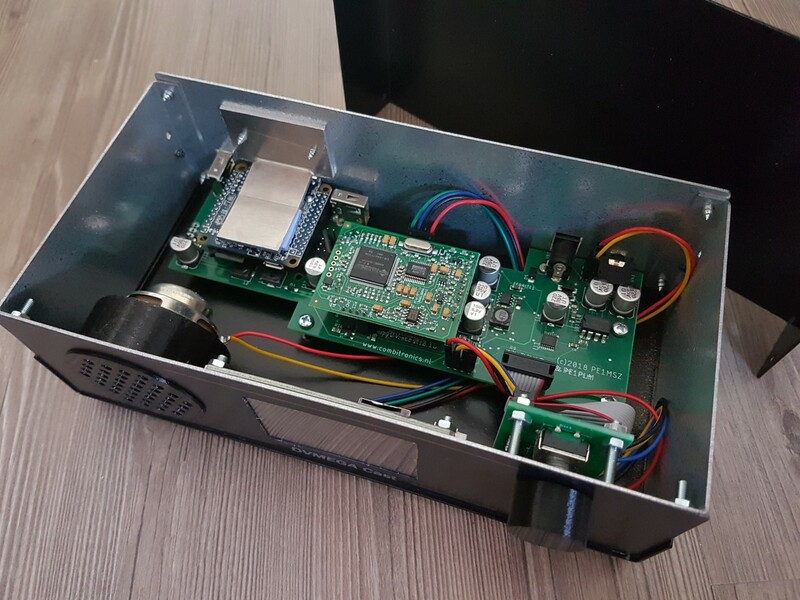 Later I replaced the myDV adapter with a DVMEGA-Cast, a DV network transceiver for D-STAR/DMR/Fusion based on pi-star and DVMEGA. 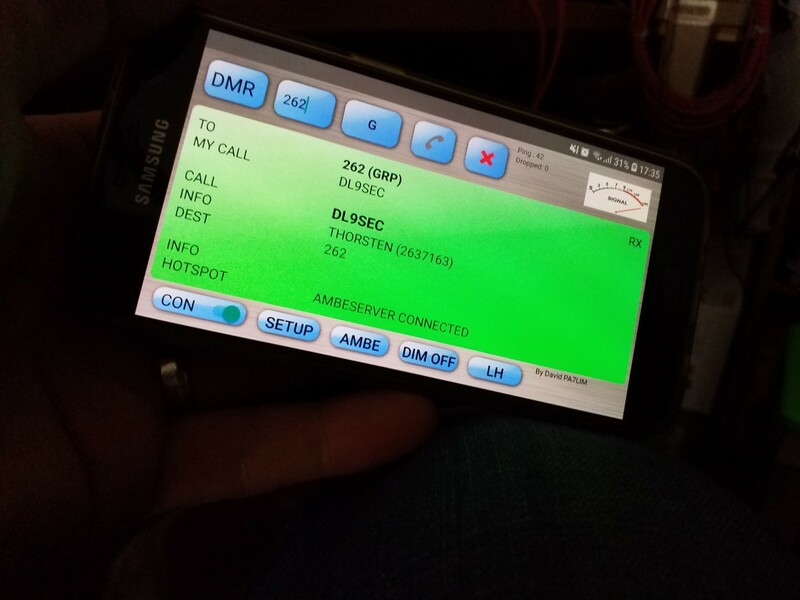 Additionaly I use my cellphone together with AMBEserver and a DVstick 30 (works also directly connected through an OTG adapter at my cellphone) and the BlueDV AMBE app by PA7LIM as a D-STAR/DMR radio replacement (not a real ham rig, but an easy and relatively cheap access to D-STAR and DMR, especially if there is no RF node around). 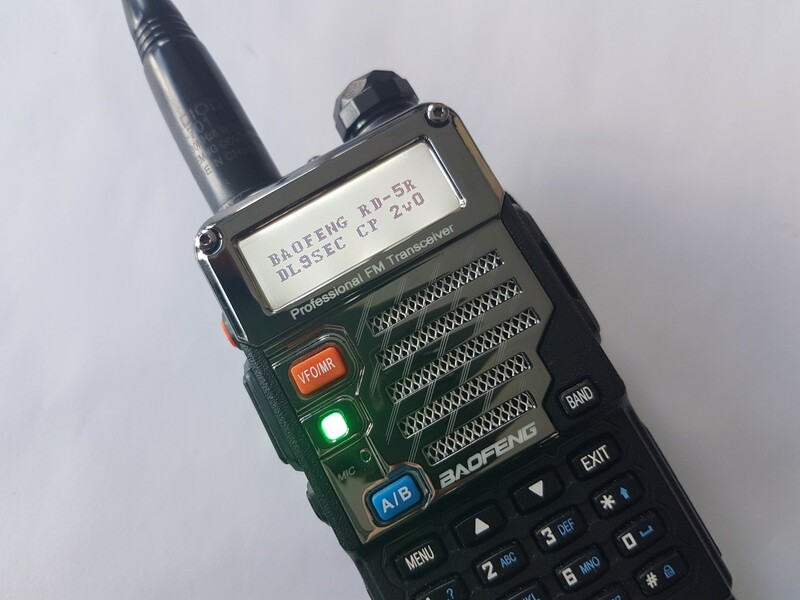 To start with "real" over-the-air DMR I bought a really cheap and simple Radioddity RD-5R Tier II DMR handheld, sold as the brand BAOFENG. 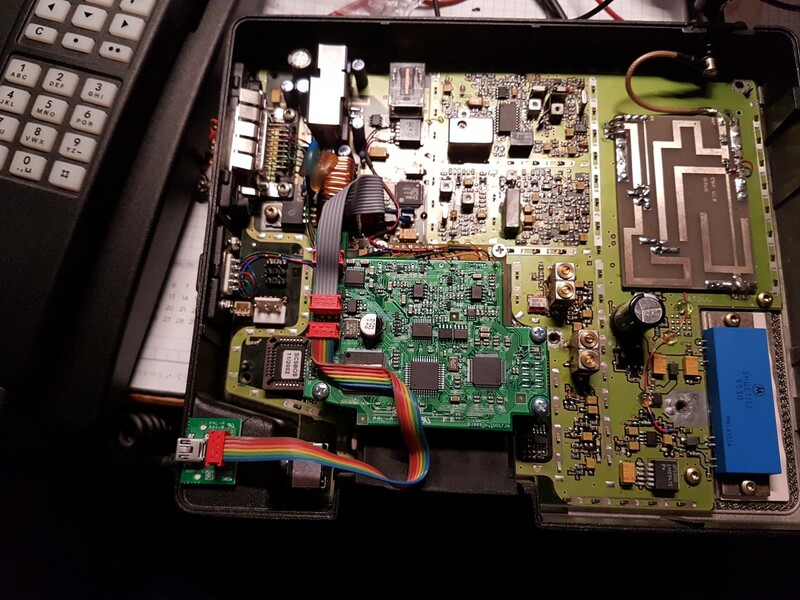 I programmed a RD-5R codeplug for DMRplus and BrandMeister for german repeaters. 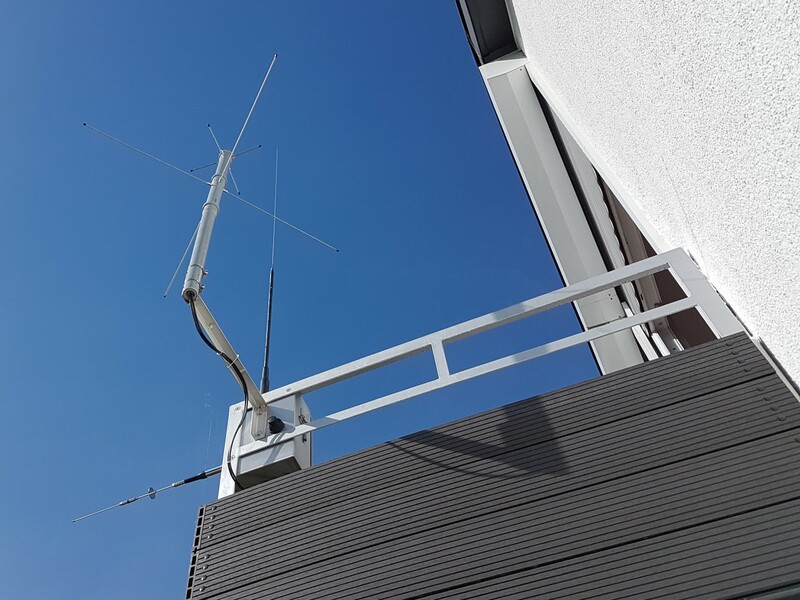 My antennas: Chameleon V2L for short wave (160m..6m), Nagoya MAG-EL70-W for ultra-short wave (2m..70cm), Sirio SD 3000N broadband discone (300MHz..3000MHz) for reception experiments (and a lot of experimental and portable antennas from MHz to GHz). 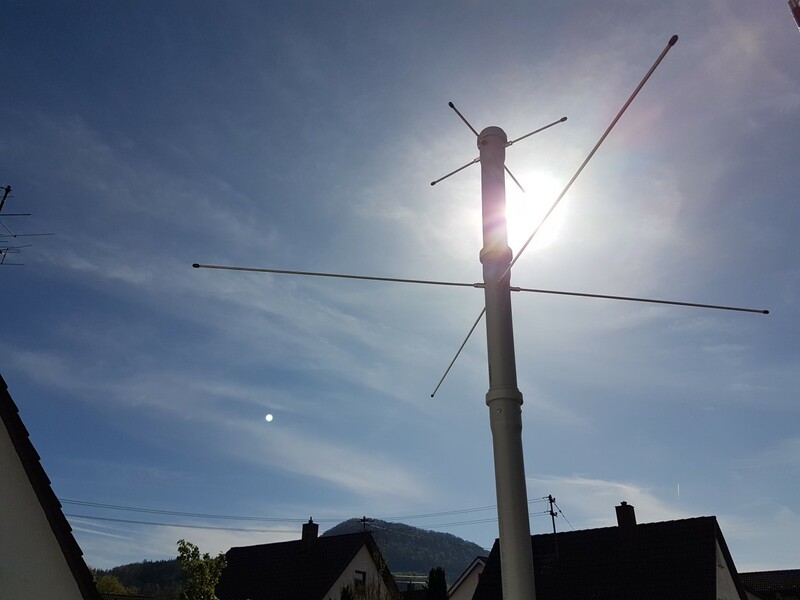 For experiments with satellite communications I built a VHF Turnstile antenna and a UHF Eggbeater antenna, both RHCP. 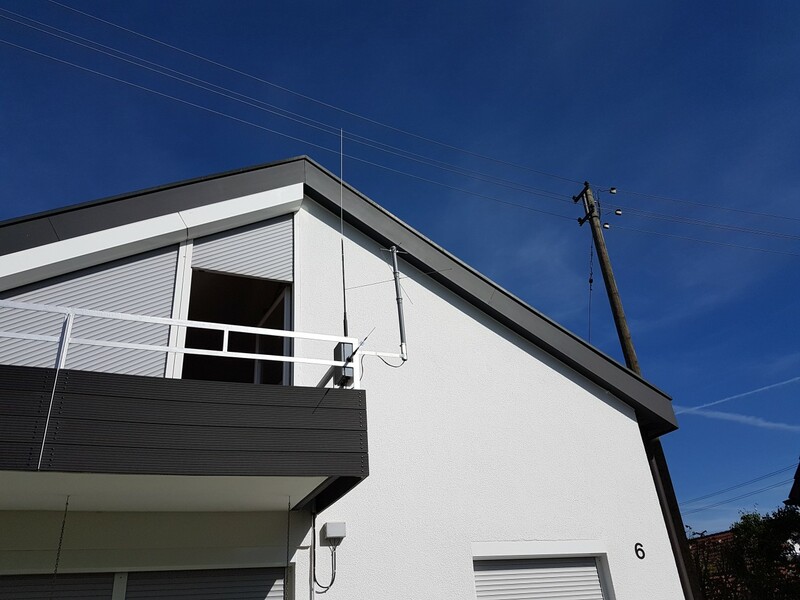 The antennas are mounted on a HT-pipe and seems to work very well. 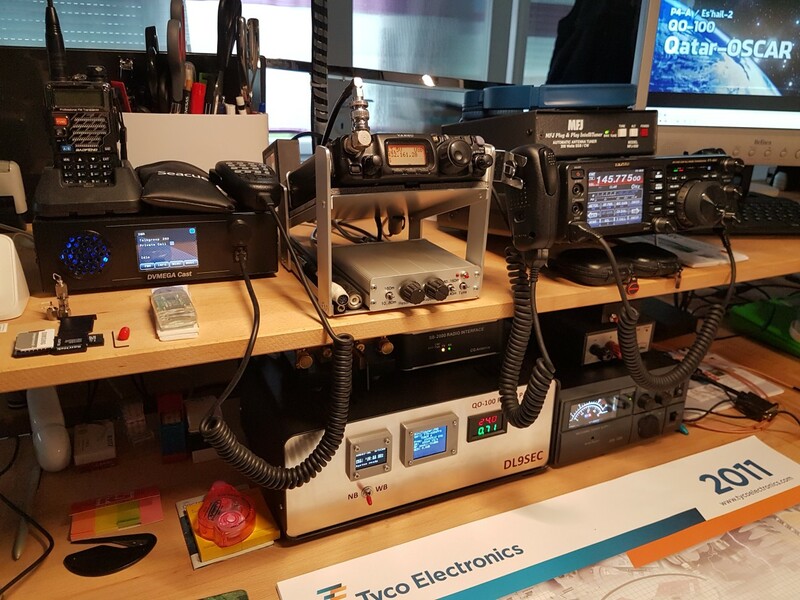 My radio equipment: Yaseu FT-991 (100W/50W all band TRX), Yaesu FT-817 (5W mobile/portable all band TRX), Yaesu VX1-R (0.5W 2m/70cm portable TRX), Kenwood TH-78E (5W 2m/70cm portable TRX), C5DV (15W 70cm portable FM/D-STAR TRX), BAOFENG RD-5R (5W 2m/70cm portable FM/DMR Tier II TRX), MFJ-939 automatic antenna tuner, Emtech/QRPproject ZM-2 and ZM-4 QRP Z-Match antenna tuner (and a lot of other experimental radio stuff). I really like to show my son cards and pictures from foreign and far away countries all over the world (seems to be a bit old fashioned, but we have a lot of fun with that). I prefer paper cards via bureau or direct (see QRZ.com for details), but i also use eQSL.cc for QSO confirmation. 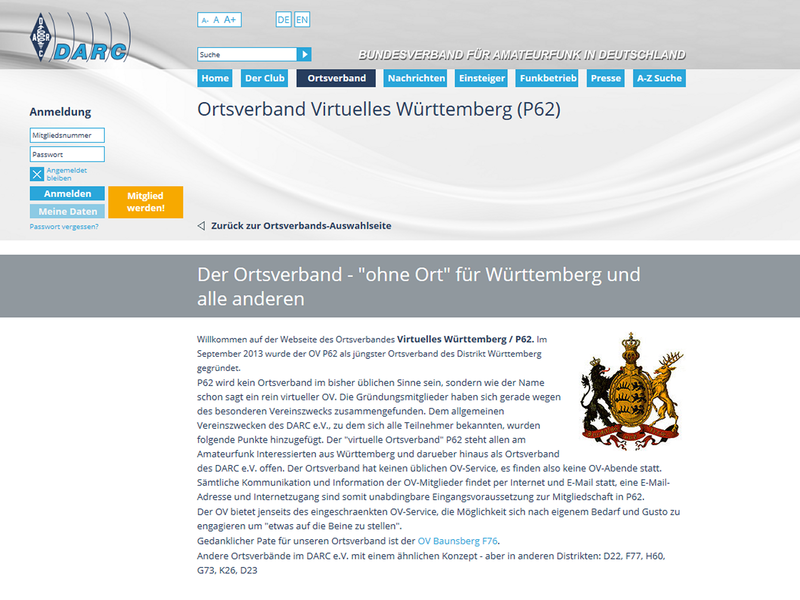 I am a founding member (and still member) of the german DARC chapter "Virtuelles Württemberg" P62 (a "virtual" chapter with no explicit location, no local services and with members from all over Germany) within the DARC district of "Württemberg" P.